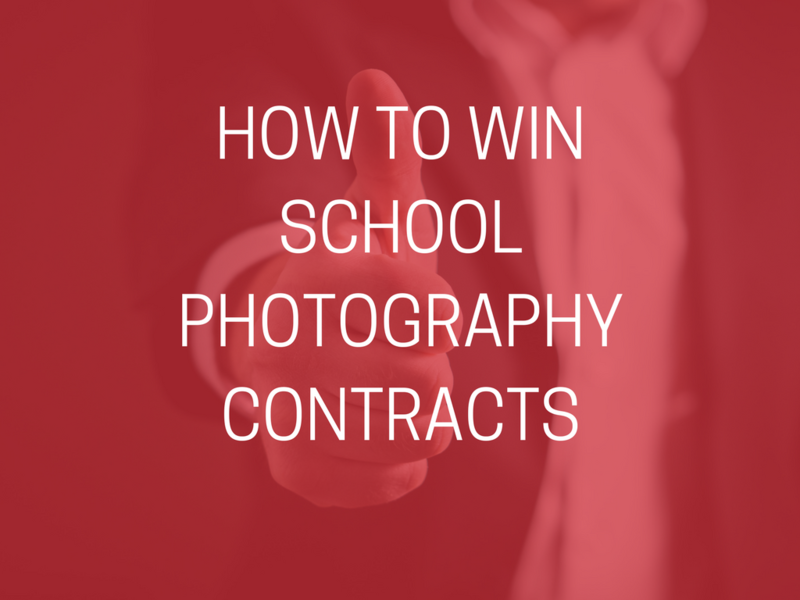 If you’re looking for new business, want to expand your school portfolio or you’re launching your school photography business for the first time – you’re going to need some tips on how to win a school photography contracts. You can be a really experienced, talented photographer, with great photos but if you’re struggling to put together a quality proposal then securing a school photography bid can be difficult. Being self-employed means that you’re going to have to work twice as hard to carry out your work commitments and scout for new opportunities, getting in touch with as many people as possible. Work out the best way to approach the school you want to contact. Sending a random email many people will probably result in it going to the wrong person and will be a waste of time, so do your research and find out the staff members you need to contact. 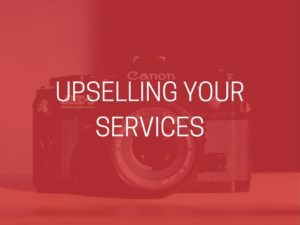 With the school photography contracts, it can be more beneficial to reach out first, before you send an unsolicited pitch. The staff involved might prefer to chat to you on the phone or organise a meeting first before you send CVs and bids – a lot of teachers and staff simply don’t have the time to read through pitches or might not see it. Ensure that your photography CV is up-to-date for when you do send it, written well and manages to promote the best things about your service, emphasises your unique selling points and really shows off your love photography. Reaching out to a specific school allows you to tailor your CV to your target market and be more creative with your offering. Highlight your past experience and give statistics and examples of your success, with testimonials if possible. Clearly communicate the features and benefits of your service. If writing isn’t a strength then ask someone to check over your CV and suggest edits. As well as your CV, you can create a personalised bid for the school, which will look at their specific roster of events that you can help with, the packages that you’re offering and how they can benefit the school and the multiple backdrops, products and services available. 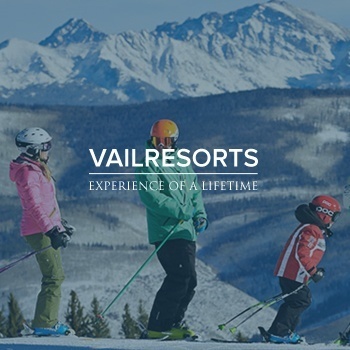 This is where you can go into detail about your rates and services. You can explain about the package prices you offer, any discounts available, your individual rates for specific time-frames and sessions and set-up fees too. You might be asked to come in to a school for a meeting, which is where you’ll be able to create a relationship with the school and staff and make a good first impression. Your CV and bid could be watertight, but being able to appear confident and knowledgeable in person is crucial. A good personality is a sign that you’ll work well with children and the school staff too. You need to show that you’re a safe pair of hands and that the school’s investment in your services is a safe one. Bring in your previous work to demonstrate your ability. You can also exhibit some of the equipment, (eg. digital cameras) you use to show how you work and for example – you can process multiple photo sessions. Having products like MicroLab, ID-Shoot and Scan and Merge will instantly professionalise your service and give a good insight into your skills as a photographer and what you have learnt in becoming a professional photographer. If you’ve made contact with the school and they don’t decide to use your services this time then it’s worth sending a follow-up email thanking them for their time and a reminder of your contact details for the future. It could lead to opportunities further down the line. It can even be worth asking them to follow your social media channels, just make sure you have great photos and are trying to post something new every day about school photographs.